 Cambridge & Kent offer a range of business and accounting services, including but not limited to: preparing and lodging Tax Returns, Tax Advice, Estate Planning, Fringe Benefit Tax Advice, GST Advice, BAS Returns, Payroll Tax, Capital Gains Tax, Rental Property and Superannuation Advice. Our core services include, but are not limited to the below. Need a service not listed here? Please contact us today – we answer all enquiries, and will do everything in our power to assist you and your business. Losing money on taxes? Not happy with your tax return?  Not sure how to lodge a thorough and effective tax return? Whether you’re an individual, small business or large company, Cambridge & Kent can solve your taxation problems. Our approach to taxation is tailored to suit each business’ personal needs, and implement strategies which are not only effective but also practical within your specific work environment. We will produce thorough and prompt year-end accounts, and will doing everything in our power to keep your money where it should be – in your business! Self Managed Super Funds require specialist bookkeeping, reporting and administration. There are numerous compliance laws and responsibilities you must adhere to, financial statements, tax lodgements and audit reports to conduct, and goals to meet. Why leave your retirement to chance, when you can secure it with a dedicated team of professionals? Cambridge & Kent have extensive experience in managing SMSFs, and will collaborate with you to produce results that help you reach your retirement goals. Is your business truly performing efficiently? Do you think you could improve your profitability? Think you could do better? Then ask Cambridge & Kent. We can provide strategic based solutions to maximize your businesses profitability, conduct assessments of efficiency, and work with you to create a financial plan that enhances the wealth of your workplace. If your planning on growing your business now or in the future, we can also develop a holistic business strategy to help you expand in an informed and confident environment. If you want to maximize your business potential and be at the forefront of your industry, we can help. If you need your Financial Reports or your Self-Managed Super Fund audited, Cambridge & Kent can help.